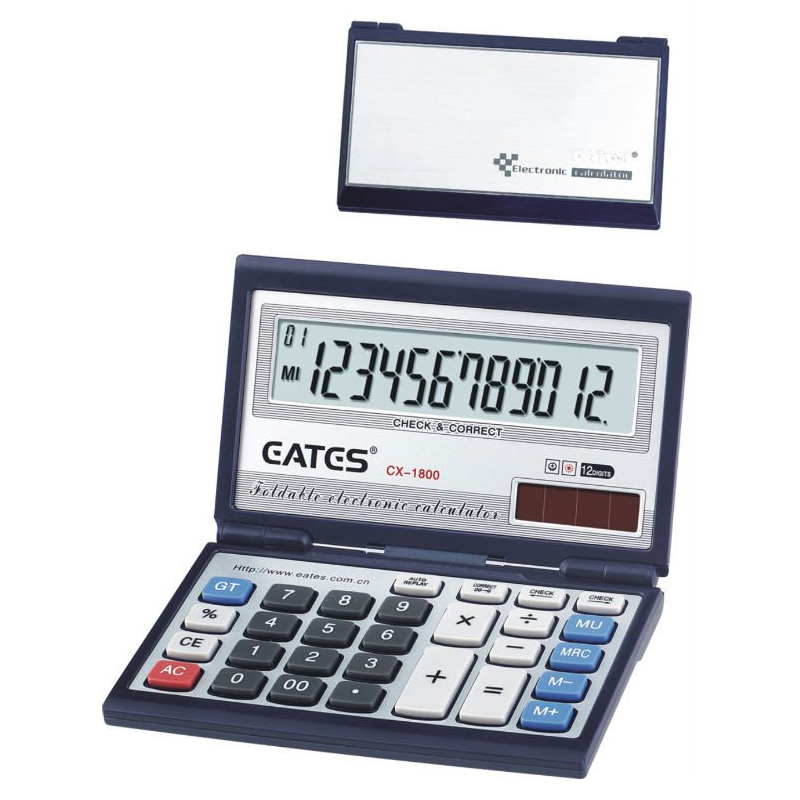 We are a professional manufacturer for all kind of Electronic Calculators, like desktop calculator, foldable calculator, portable calculator, scientific calculator check&correct calculator, 12 digit 8 digit 16 digit calculator, dual power calculator, solar calculator, tax calculator, color calculator, gift promotion calculator etc. and LED Desk lamp rechargeable Children Cartoon Lamp and light here in Shantou, Guangdong. Can OEM for your own brand and logo. 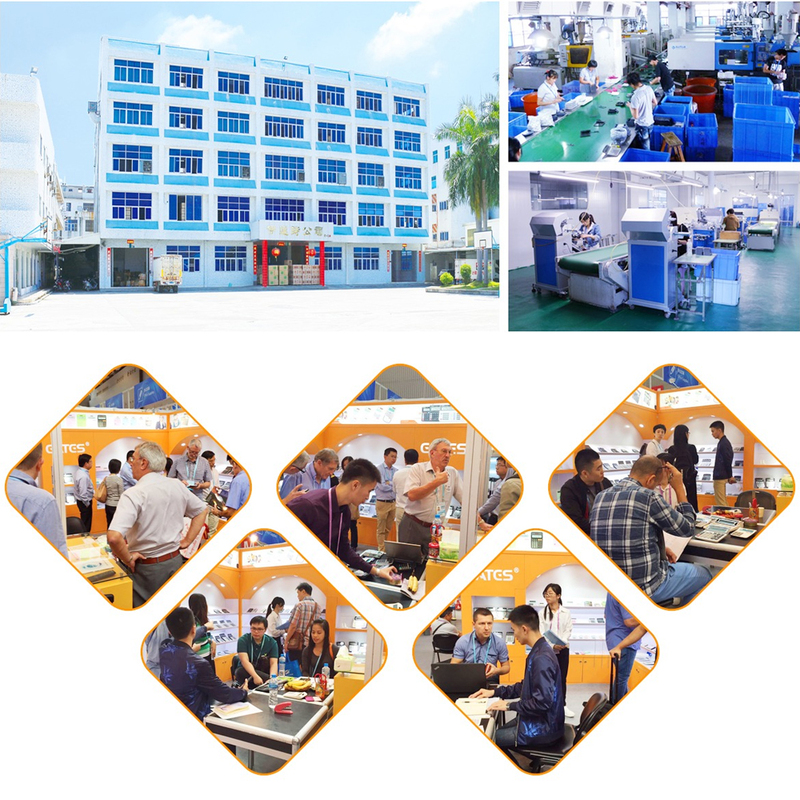 With the excellent design team, strict quality control system and on time delivery, our products are the best seller and earn good reputation from our customers. With our team's continuous hard work and persistent spirit for more than 20 years, now we have established the status of our brand EATES in domestic and foreign market. Our company has been engaged in trade business for more than 20 years. We also have established business relationships with clients in the Middle East, South America, Asia and Europe etc. 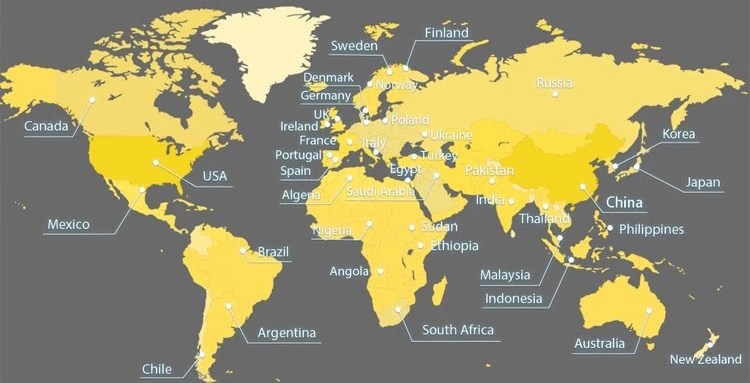 Our aim is "to enlarge our foreign business scope and build a good reputation in the whole world". Our products are of high quality and good price. We have set up a complete and effective quality control system. 1) Raw Material Quality Control. 3) Mass Products Quality Control. A: Yes, we are, but not only a traditional factory. We have our own sales team, own designers, own showroom, can assist to decide which products are best choice, and all your inquiry will be replied within 24 hours. Q2: If we don't find what we need on your website, what should we do? A: You can send us the pictures or drawings of the products you need by email, We will check if we have them, we develop new models every month, and some of them may not yet be updated on our website. Q3: Can we get your catalogue? A: As we have more than thousands of items. Please inform me which category which you interested with, so we can recommend accordingly. Q4: It is the first time we want to buy from China, how can we get the idea that I choose the proper items? A: Please send us your item interested, we will give some suggestion for your market. Q5: Could you send me some samples? A: 1. free samples offer to you for your reference, but freight collected. 2. customized samples cost to be confirmed by both parties. Q6: Own designs of the products? A: Yes, we could do for you, pls show your designs, and we will do the artwork for you in 24 hours. Q7: What's your Delivery Time? A: Normal in 35-55days.We will make the delivery as soon as possible with the guaranteed quality. Any further questions, please feel free to contact us, we will be glad to help you! 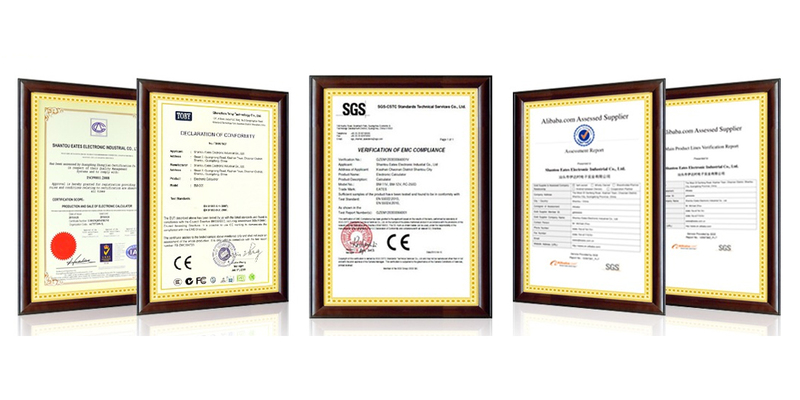 Shantou Eates Electronic Industrial Co., Ltd.